Concerning power supply certificate, adaper Japan must be with PSE approval. Though the shapes of adapter USA is almost the same with Japan's. PSE is the critical difference to distinguish. From Apr. 1 of 2001, Japan "DENTORI" changed the name into DENAE, using PSE Mark, strengthen the penalty on Importers. PSE (Product Safety of Electrical Appliance & Materials) approval (so called "Conformity Inspection in Japan) is the obliged law when electronic products entering Japan. There are two categories, one is Specified Products(SP) with PSE in diamond, another is Non-Specified Products (NSP) with PSE in circle. The former included 115 kinds of products, another 338 ones. PSE included EMC and Safety. 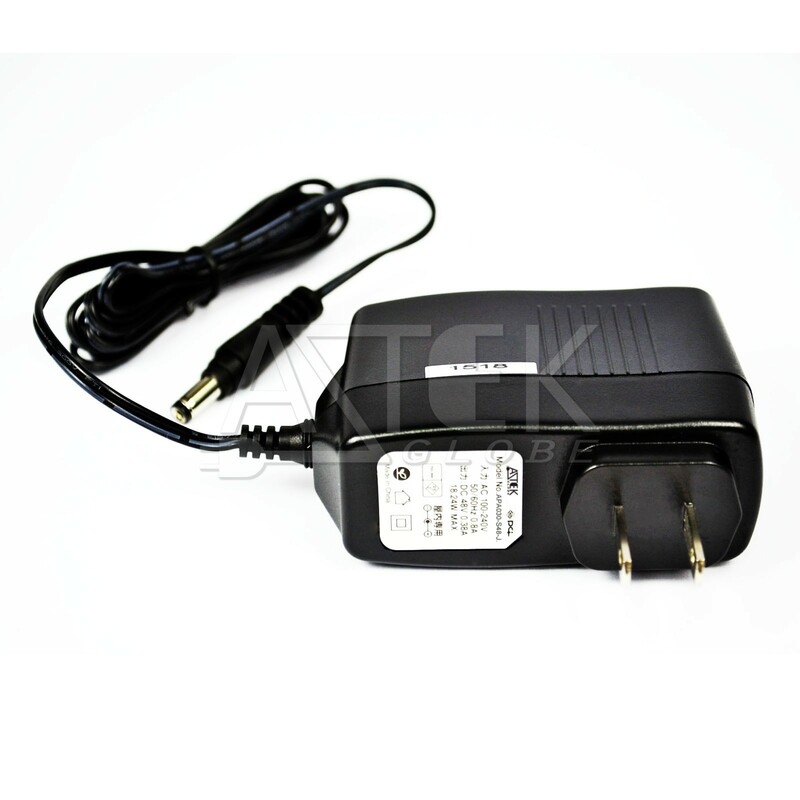 External Power Supplies belongs to SP which must approved by the third Party Authorized Lab by METI, like UL, TUV etc.. It also needs Factory Inspection. Below PSE logo, it shall indicate importer's name. After getting PSE certificate and before importing into Japan, the Japanese importers shall pay the charge of PSE duplicate and ask vendors to apply it. And then, they register it for importing permission. Most of our adapters are with PSE. If necessary, please touch us info@astekglobe.com.